Smartwatches are taking over the timepiece market. Specially since there are smartwatches that look like regular watches, only they are smart. Probably those who are fans of regular, analog watches will choose to purchase a smartwatch that resembles this kind of timepieces. Usually, it is a circular smartwatch that can achieve this goal. Today we are going to analyze two smartwatches that match the description. Let’s see how the Moto 360 2 or the LG Watch Urbane 2 could allow you to keep the look of your favorite timepiece but offer a series of smart feature at the same time. 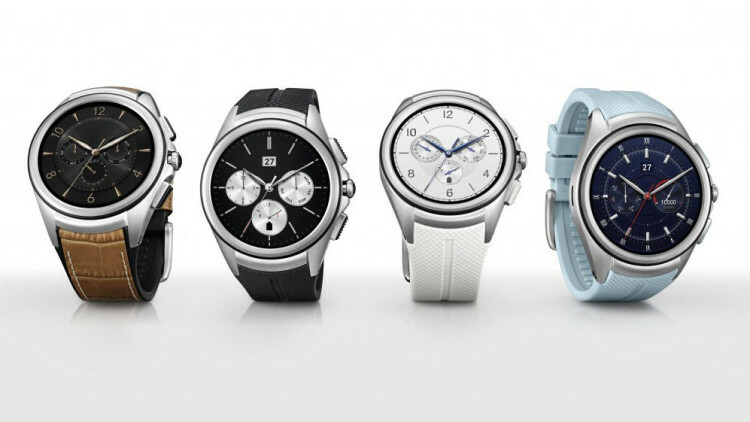 LG’s new smartwatch, the second generation LG Watch Urbane was released only a couple of weeks back. Its design didn’t change much compared to the first generation LG Watch Urbane but this is not a bad thing. The LG Watch Urbane 2 is an elegant- looking smartwatch with circular dial and a black, white, brown or blue strap. Its 1.38- inch POLED screen has a 480 x 480 resolution so the image quality of the LG Watch Urbane 2’s display will be more than good. It will be great. The LG Watch Urbane 2 is powered by a Qualcomm Snapdragon 400 processor, which is quite common in high- end smartwatches nowadays. The processor is clocked at 1.2 GHz. The LG Watch Urbane 2 includes 768 MB of RAM and also offers 4 GB internal storage. What really differentiates the LG Watch Urbane 2 from the majority of other smartwatches and from its predecessor is its cellular connectivity. The LG Watch Urbane 2 doesn’t need to be paired with a mobile device in order to function at full parameters. It supports Bluetooth and Wi- Fi, just like any self respecting smartwatch, but it also has a nano SIM port through which it can support 3G and 4G connectivity also. Although users probably won’t give up on their smartphones once they purchase an LG Watch Urbane 2, its cellular connectivity might come in handy once in a while when you go out to exercise and wish to leave your smartphone at home. The LG Watch Urbane 2 runs on Android Wear. It is compatible with both Android and iOS devices. However, the smartwatch will not work at full parameters when paired to an iOS device. Apart from the enumerated specs the LG Watch Urbane 2 also has a series of great features. Its physical buttons allow users to more easily access certain features of the watch for example. Users can also choose between the 16 watch faces of the LG Watch Urbane 2, so customization is not a problem with this gadget. The LG Watch Urbane 2 also offers a set of health features, consisting in different apps like pedometer, sleep monitor, and also has workout tips and stress level monitor. The 570 mAh battery of the LG Watch Urbane 2 is not an unimpressive feature either. It is bigger than the majority of smartwatch batteries and it is able to ensure a pretty good battery life. Overall the LG Watch Urbane 2 is a great gadget to own. It is definitely an upgrade in comparison with its predecessor and it probably is one of the best smartwatches we’ve seen this year. It has an appealing look and an impressive spec sheet. The Moto 360 2 is also an improved version of its predecessor, just like the LG Watch Urbane 2. The Moto 360 2 also has a circular dial making it both fashionable and useful. The Moto 360 2 comes in two different sizes. There is a 46mm version and a smaller 42 mm version, specially created for women. 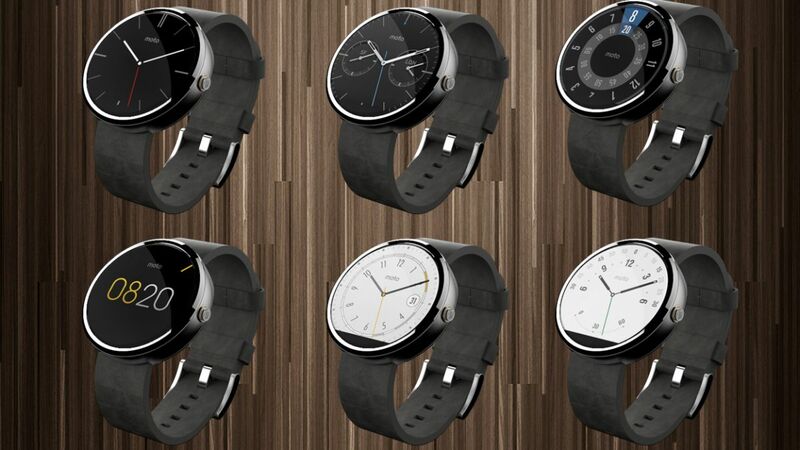 Just like the LG Watch Urbane 2, the Moto 360 2 can also be customized due to the color range Motorola offers its users. Moto 360 2 smartwatches can be purchased in silver, gold, rose gold and black. Everyone will find a model they like. The display of the Moto 360 2is a tad smaller, at 1.37- inch and also has a lower resolution. While the LG Watch Urbane 2 offered a 480×480 resolution translating to a 348 ppi pixel density, the Moto 360 2 only delivers 360×325 resolution with 223 ppi pixel density. The Moto 360 2 also comes with a Qualcomm Snapdargon 400 processor, like the LG Watch Urbane 2. The 4 GB internal storage of the Moto 360 2 is also equal to that of the Lg Watch Urbane 2. The memory of the Moto 360 2 on the other hand is worse. Compared to the 768 MB of RAM included in the LG smartwatch, the Moto 360 2 only has 512 MB of RAM. Then again, the Moto 360 2 doesn’t feature cellular connectivity so it won’t need as much battery life as the LG Watch Urbane 2. The Moto 360 2 can also be personalized by choosing between a series of watch faces. The Moto 360 2 offers a series of health apps, just like the LG Watch Urbane 2 and other smartwatches. It includes an optical heart rate monitor, ambient light sensor and wireless charging. It feature Moto Body Wear app, so health and exercise will surely be helped by the Moto 360 2. The battery of the Moto 360 2 is smaller than the one featured by the LG Watch Urbane 2. The Moto 360 2 only has a 300 mAh battery which is a lot smaller than the one of the LG Watch Urbane 2. Just like in the case of memory, the Moto 360 2 won’t even need the same amount of battery life the Lg Watch Urbane 2 does. Although the Moto 360 2 doesn’t have cecllular connectivitiy it can still be used with Bluetooth and Wi- Fi connections. The Moto 360 2 is compatible with Android and iOS. All in all the Motorola 360 2 is a great smartwatch. Motorola was the first company to sport a circular dial. Now it’s not uncommon anymore but it still is one of the greatest smartwatches available at this moment. Although the Moto 360 2 is a great device in every way. Even so, the LG Watch Urbane 2 seems even better. It has a nice design, cellular connectivity and a whole series of great features. The prices of the two smartwatch models are also similar, somewhere around $300 and $350, so this will definitely not be the deciding factor when choosing between them. Based on what they can offer, which one would you rather have?